You will want to take a magic carpet ride this Halloween. Pair up with Jasmine to make this a couples look for your next costume party. If you're going to rule over ancient Egypt you're going to need the proper staff. 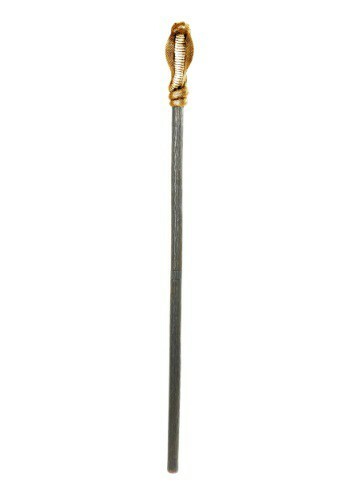 When you carry this snake headed staff you'll have all your subjects bowing in front of you. So pair this great accessory up with any of our Pharaoh costumes for the ultimate ruler look! 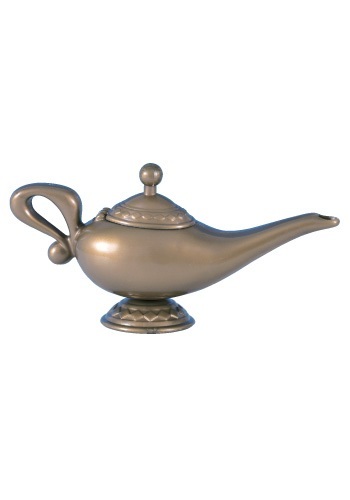 Rub this magical Genie Lamp and your wish is our command. Not really… but wouldn't that be nice? Three wishes free of charge…Yeah so nice! 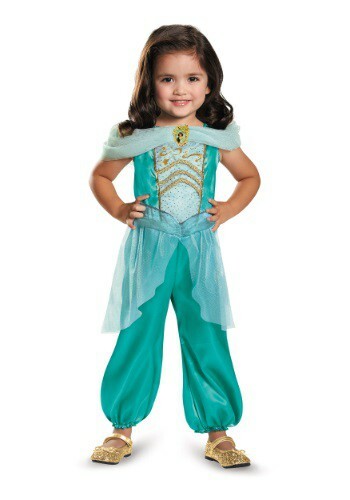 Transform your daughter into a Disney princess this Halloween with this great Girls Jasmine Sparkle Deluxe Costume. She'll feel on top of the world when she is dressed as this free-spirited royal. This Halloween she won't need three wishes to become a princess--just this costume! 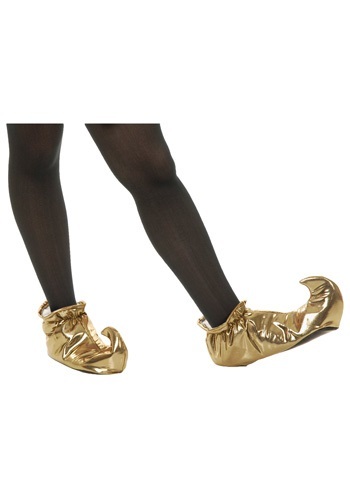 The first rule of being a genie, you need some curly golden shoes before you can start granting wishes. You also need genie powers to grant wishes, but we only have the shoes available. You'll have to find the genie powers somewhere else. The bad guys never win, at least according to Disney but as long as you don't wish to be an all powerful genie, you should be fine. 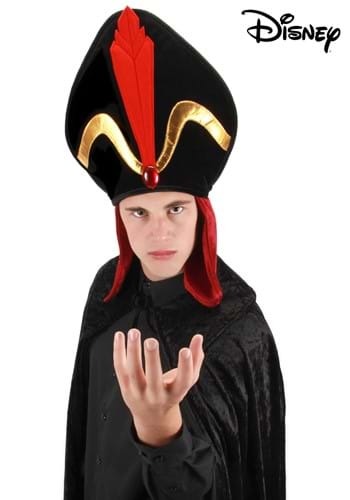 Wear this Jafar Headpiece if you dare to see if a bad guy can finally win. Being an Arabian princess would be totally awesome. You get your own castle, your own extravagant wardrobe, and a pet tiger! Count me in! Now your little one can qo on her own quest to find a genie in a golden lamp while looking like Jasmine. She'll love wearing this comfortable Jasmine Classic Toddler Costume for dress up. Also, don't be surprised if she asks for a pet tiger named Rajah next! Give Aladdin another reason to swoon with a pair of Jasmine Deluxe Slippers! They're perfect for a midnight carpet ride or escaping into the market for an adventure! Just be careful around Jafar. I'm sure he has a thing for you. What would Aladdin have done without you? 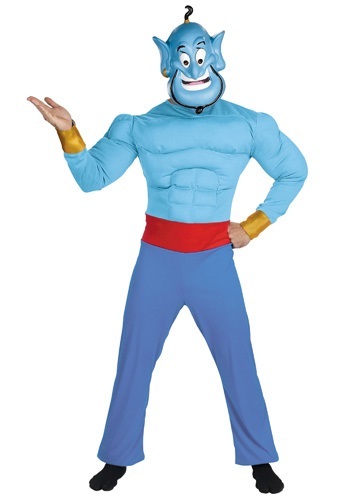 In this Genie costume you'll have fun telling all of your friends about how you helped a cool guy find happily ever after with the girl of his dreams. And if your friends are unlucky in love themselves, then you'll have fun being the ultimate wing-man. You'll finally have the excuse to use the line, "My friend wishes he could have your number." Good luck, Genie! It will be a whole new world when you outfit your little one as Jasmine, so make sure her costume is complete with these Princess Jasmine slippers. They're officially licensed from Disney's Aladdin, and the perfect way to get your toddler into the costumed fun! Make every night a hot Arabian night when you wear this Womens Disney Jasmine Costume! This costume will turn you into a sophisticated Disney princess on the hunt for her Aladdin so they can go on an enchanted magic carpet ride! Pick up some gold high heels to complete the full Disney Princess look! Complete your mystic gypsy costume with these stylish heels. These go great with any of our gypsy, princess, and genie costumes!